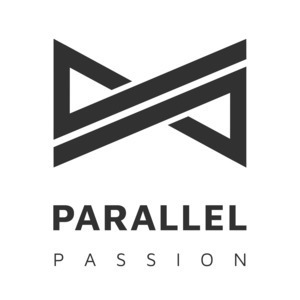 We found 2 episodes of Parallel Passion with the tag “bmw”. Jure Žove is a software engineer with a passion for coffee, cars and racing. He currently works at ConvertKit and spends his time and money on various petrol-infused adventures including trips through the Italian Dolomites or racing around Europe in his race car. Usually, he brings his camera along and records the shenanigans which he sometimes turns into vlogs on his YouTube channel.